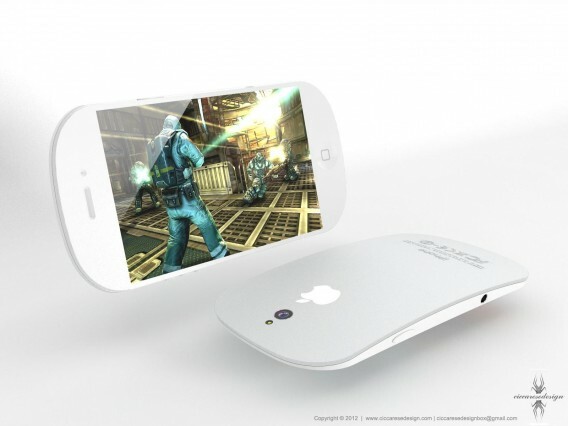 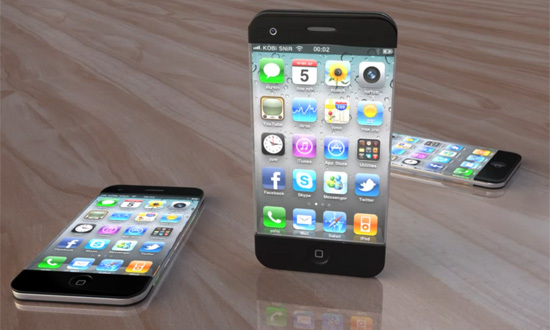 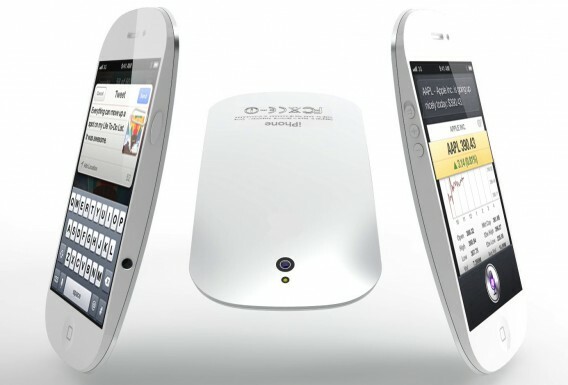 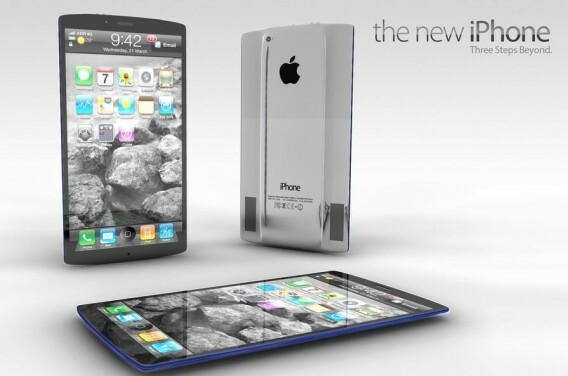 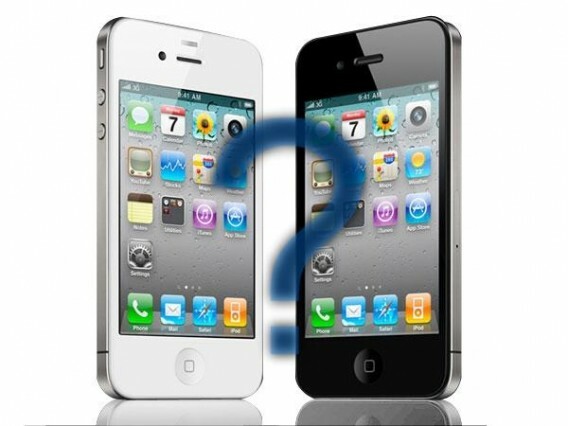 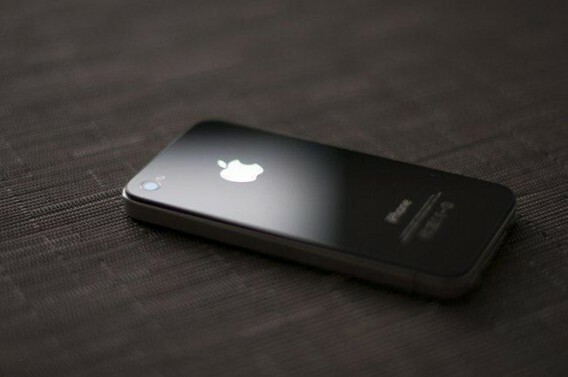 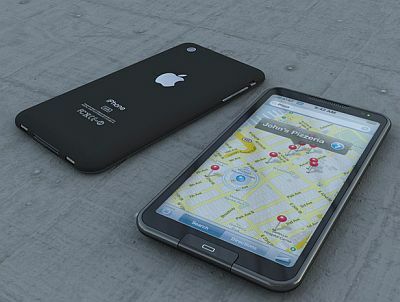 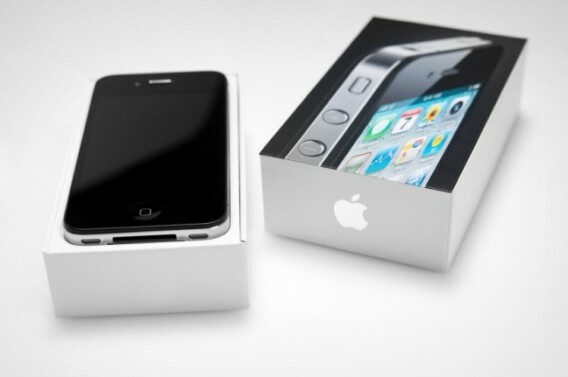 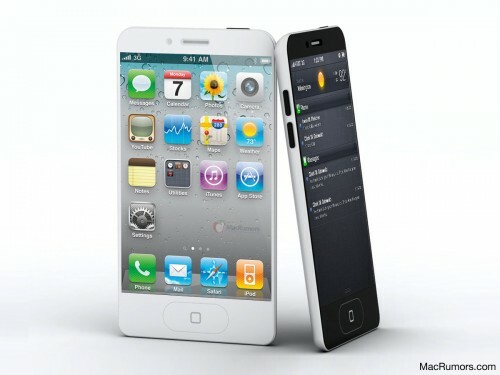 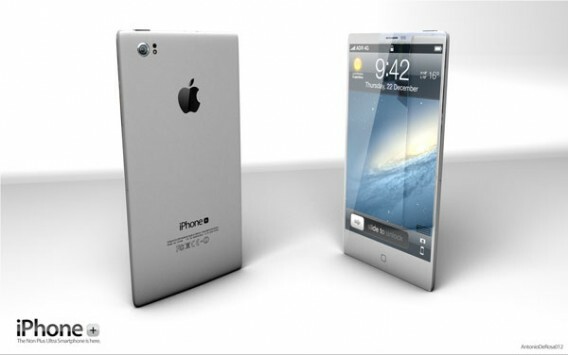 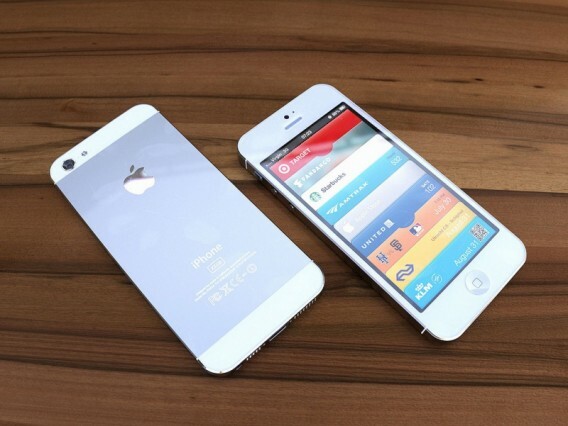 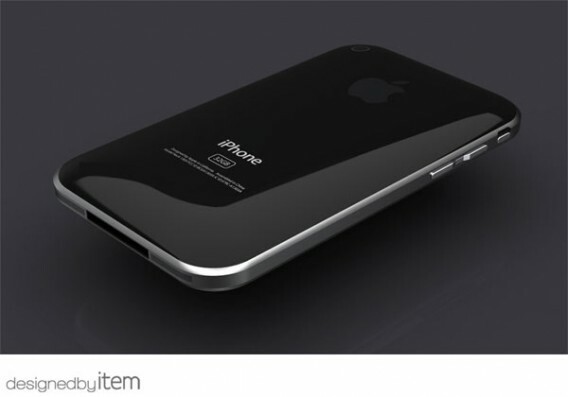 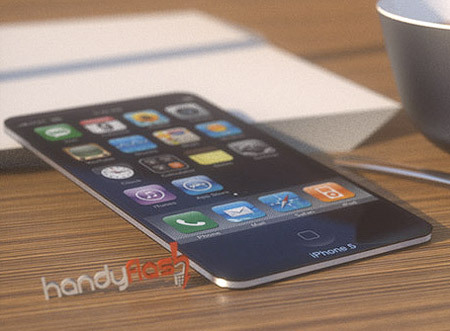 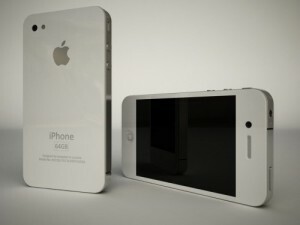 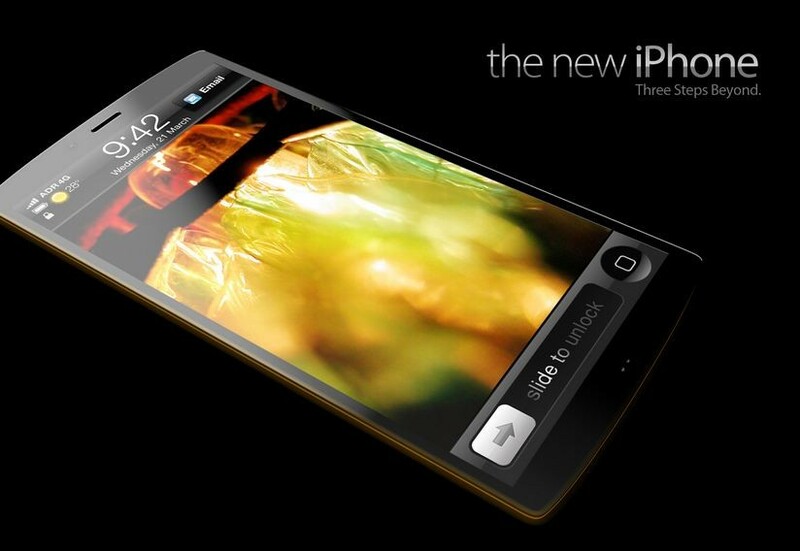 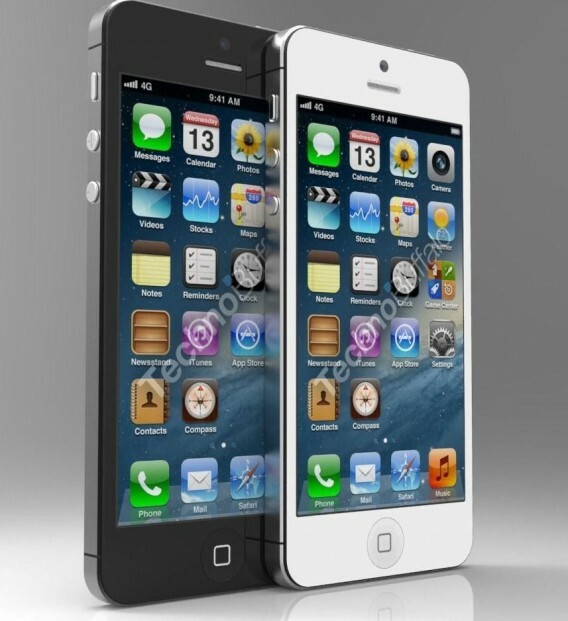 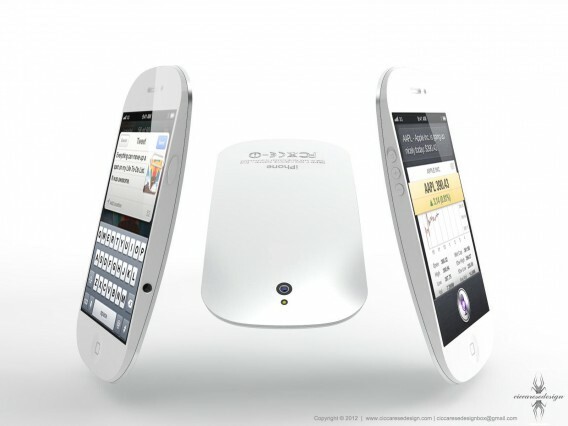 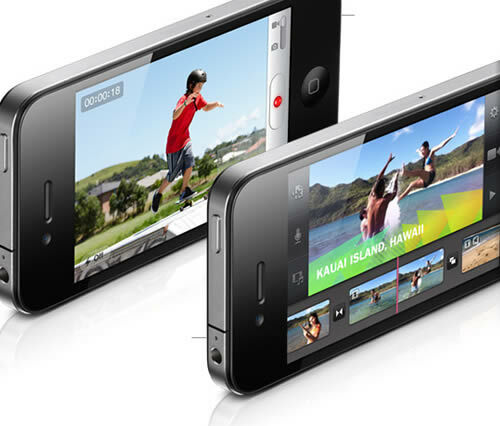 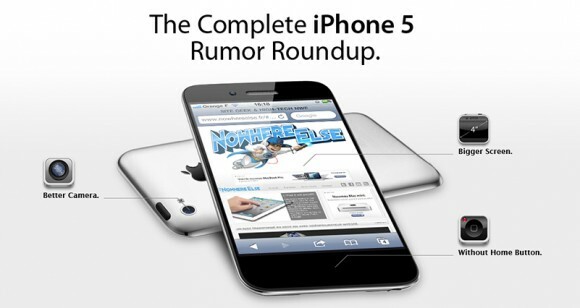 Another rumors about iPhone 5 that iPhone 5 may be thinner than iPhone 4s. 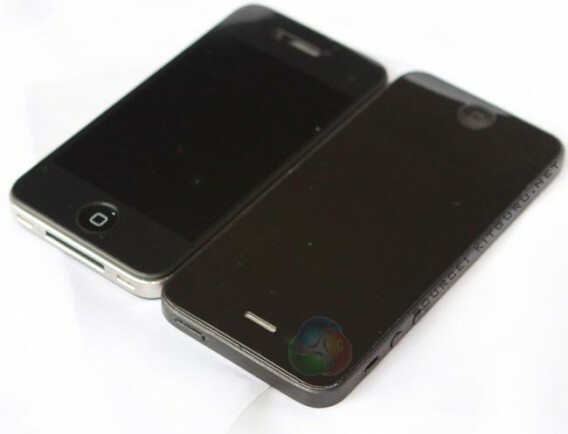 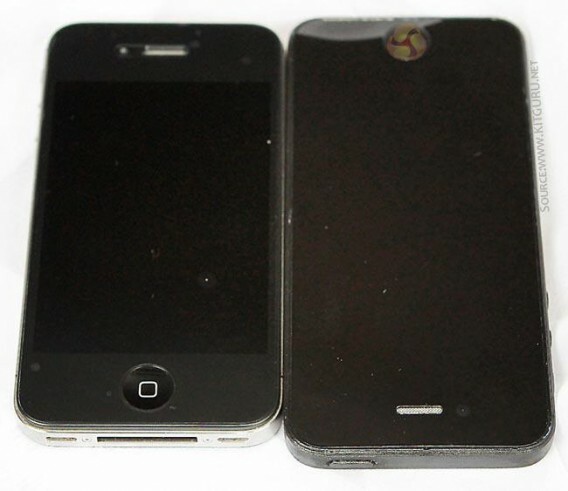 The leaked iPhone 5 photos show the taller iPhone 5 next to an iPhone 4S for size comparison, and include the now familiar two-part back design which may accommodate a metal back as part of an iPhone 5 design refresh. 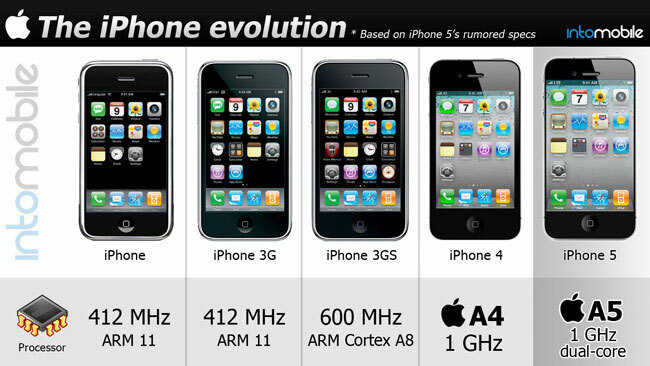 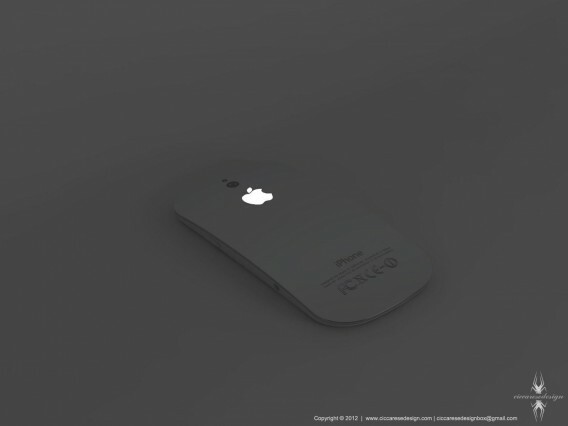 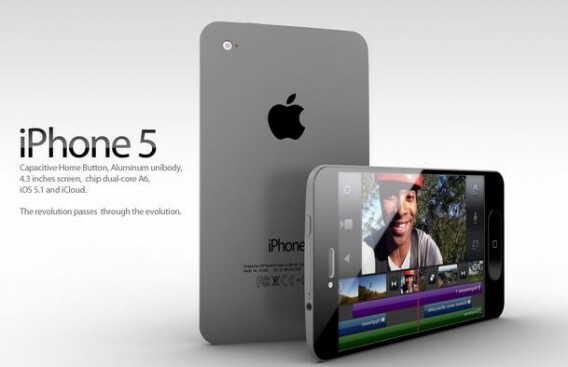 I have collected some rumored iPhone 5 pictures…. 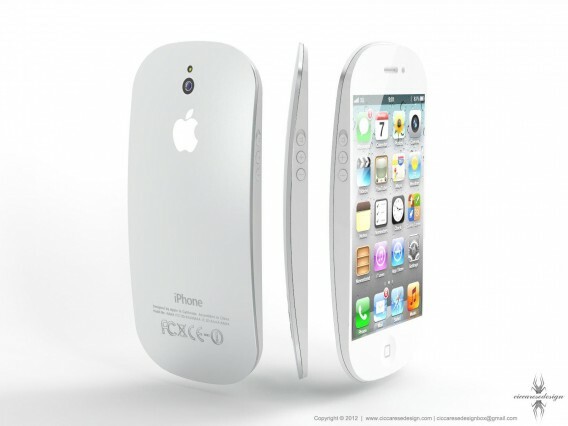 AppleInsider reports that Ming-Chi Kuo, an analyst for KGI Securities, says the new in-cel touch technology will allow Apple to cut 0.44 mm off the thickness of the new iPhone. 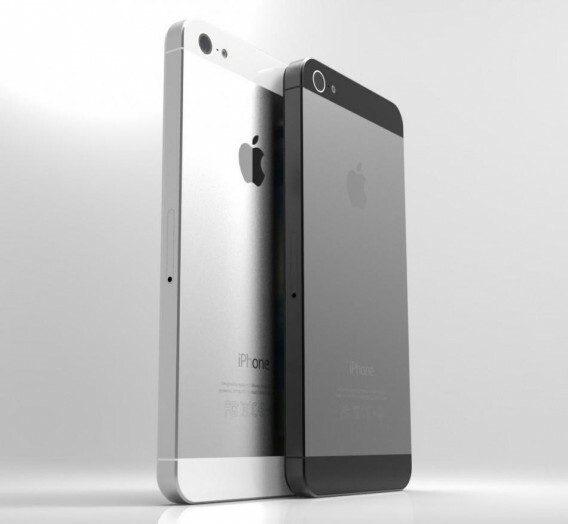 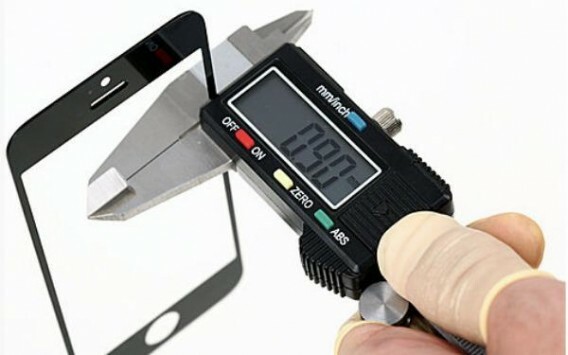 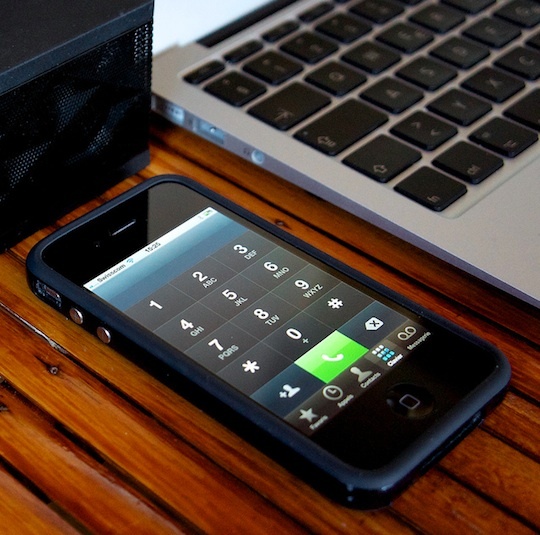 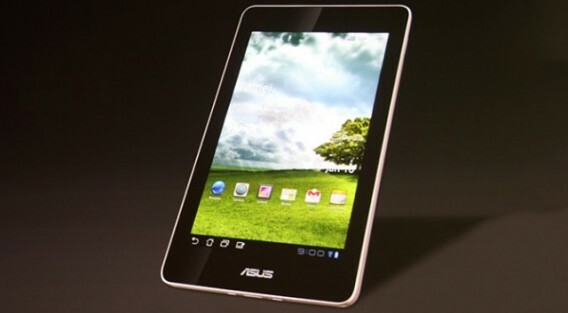 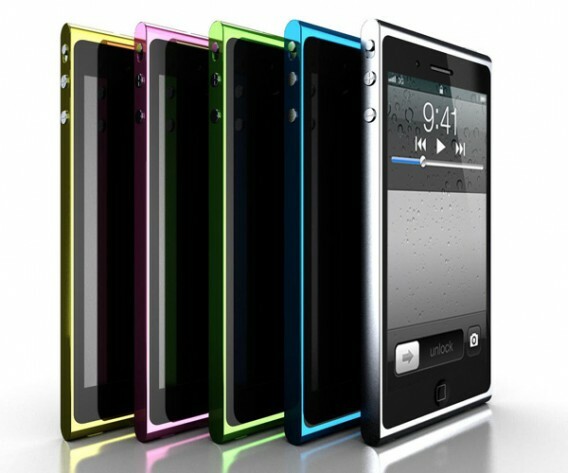 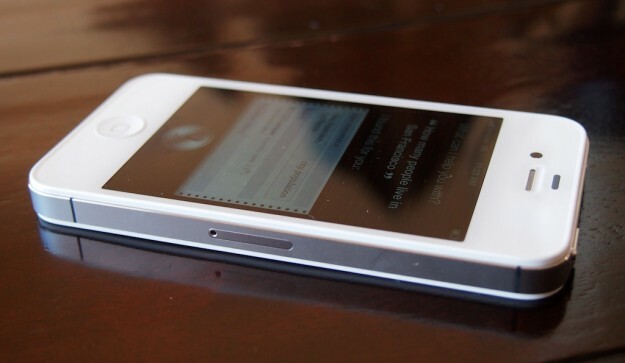 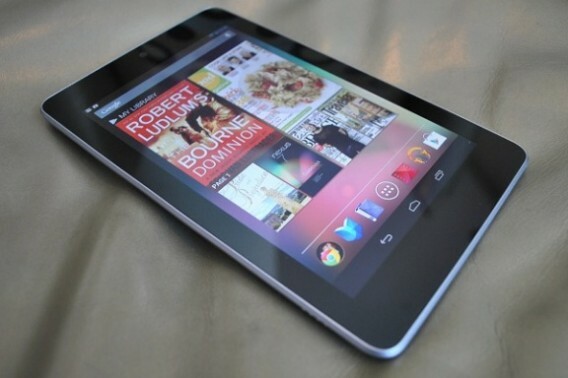 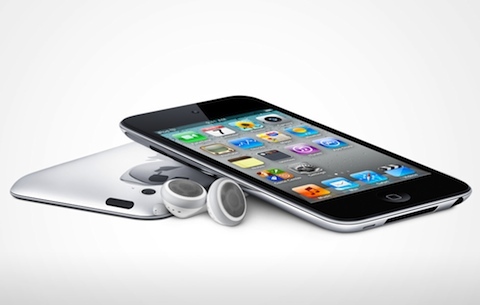 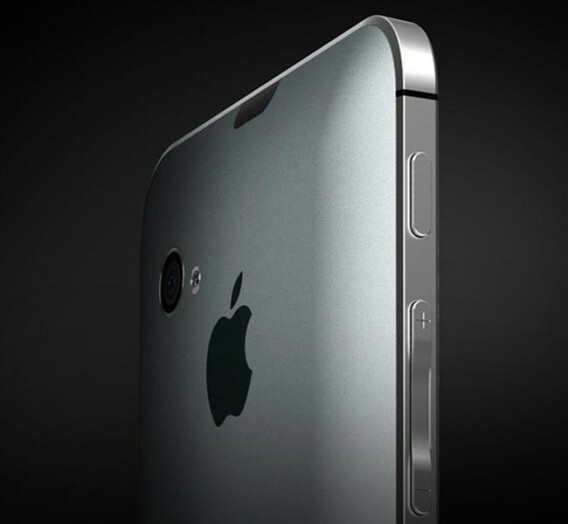 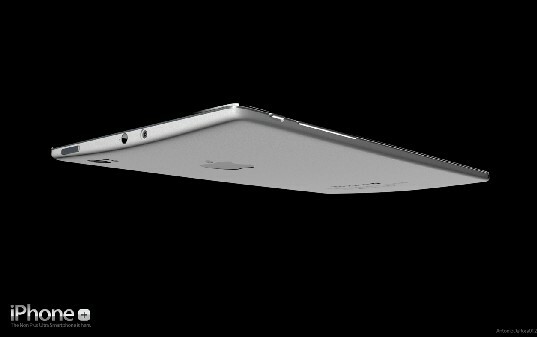 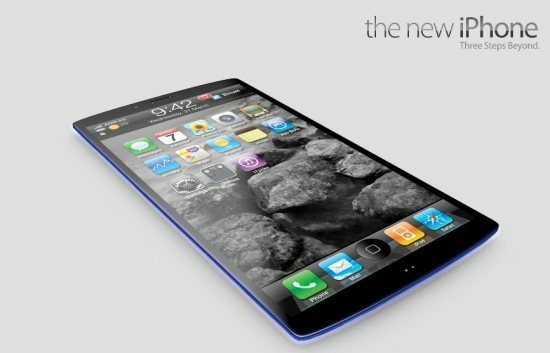 Kuo suggested that Apple will cut even more metal from the iPhone 5, dropping the thickness down to under 8mm. 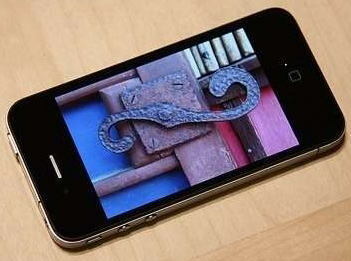 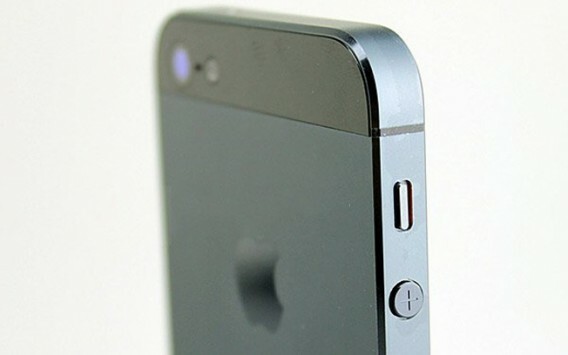 The leak also includes photos of the iPhone 5 side that shows it may be thinner than the current iPhone. 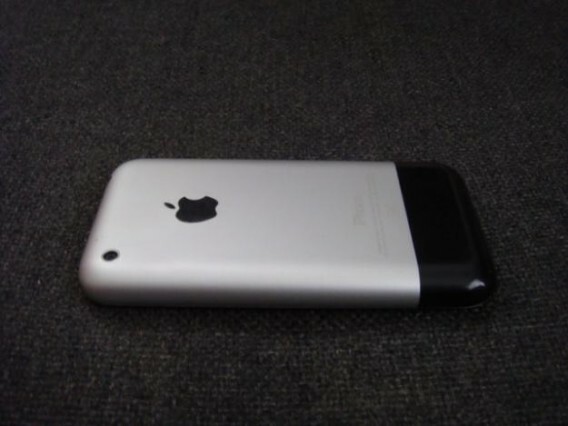 Assuming the volume buttons remain the same size on the new iPhone, this engineering sample shows less room on the front and back of the device. 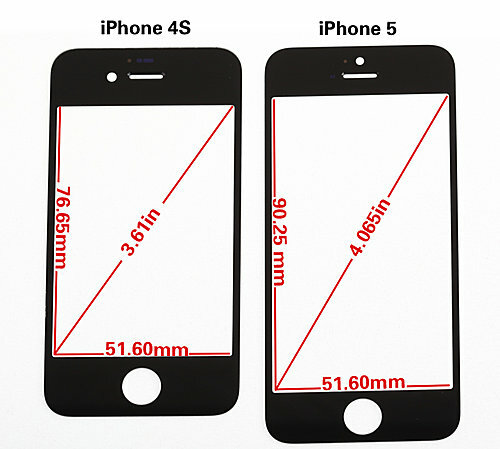 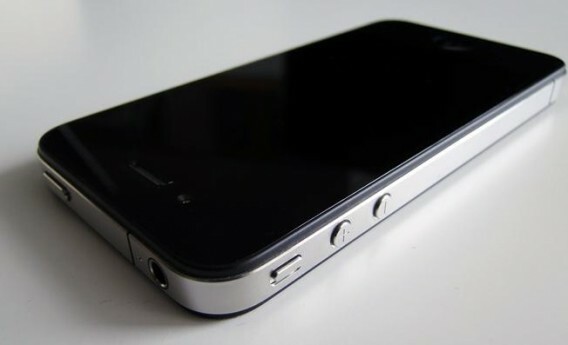 The current iPhone 4S is 9.3mm thick, which means this would be a 1.3mm reduction in thickness. 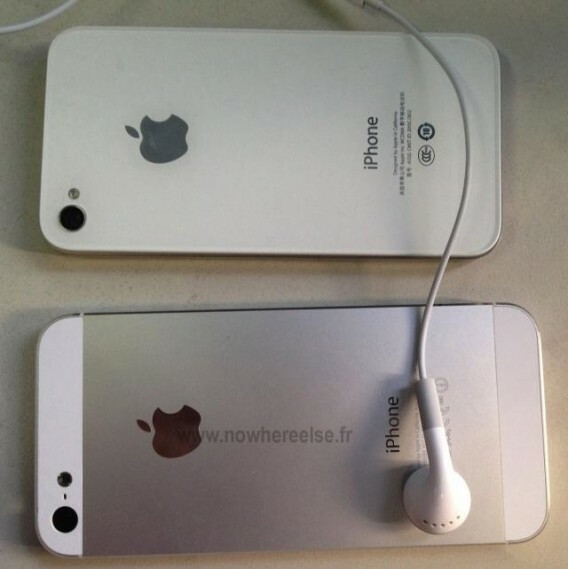 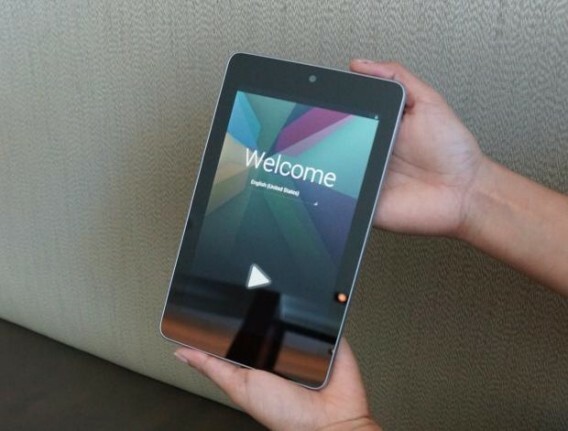 This photo also shows the new iPhone may be thinner than the iPhone 4S.